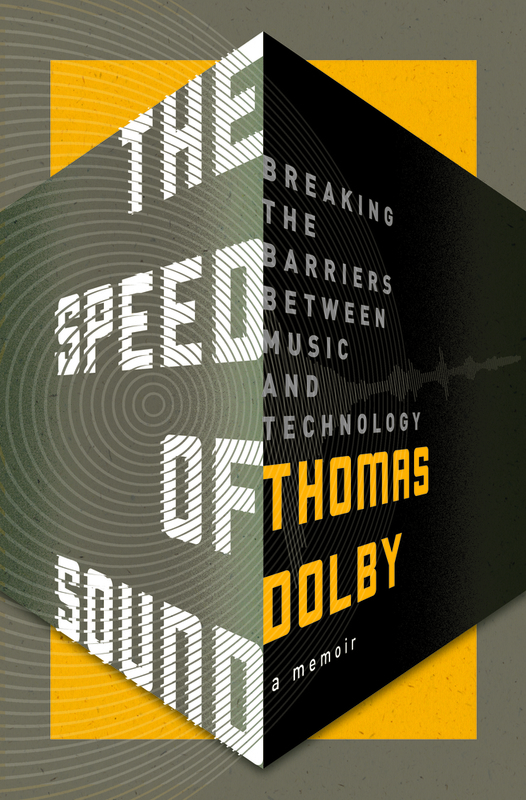 Thomas Dolby has spent his career at the intersection of music and technology. He was an early star on MTV, and then moved to Silicon Valley, where he has had an extraordinary career as an entrepreneur. He has been named Johns Hopkins University's first Homewood Professor of the Arts, where he will help create a new center that will serve as an incubator for technology in the arts. He lives in England with his family.